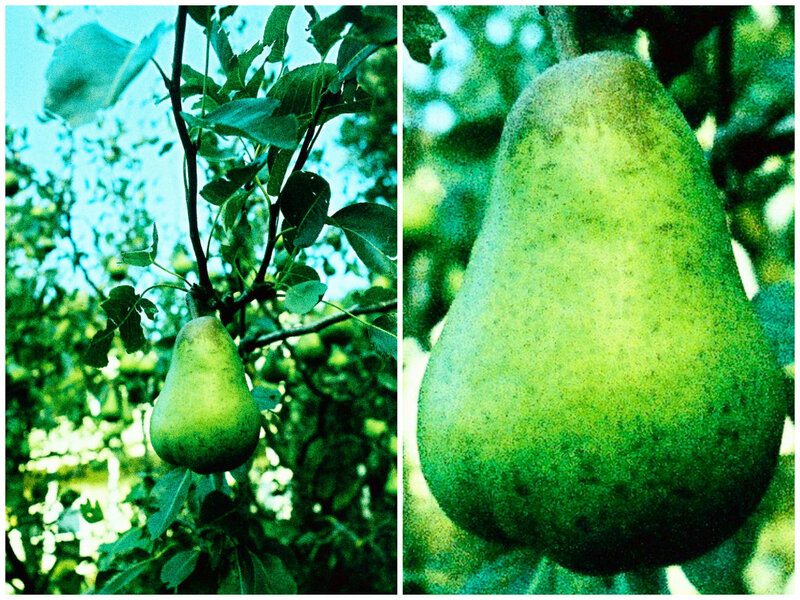 Our weekends are mini-golfing, they are pear picking, and berry crumbling. 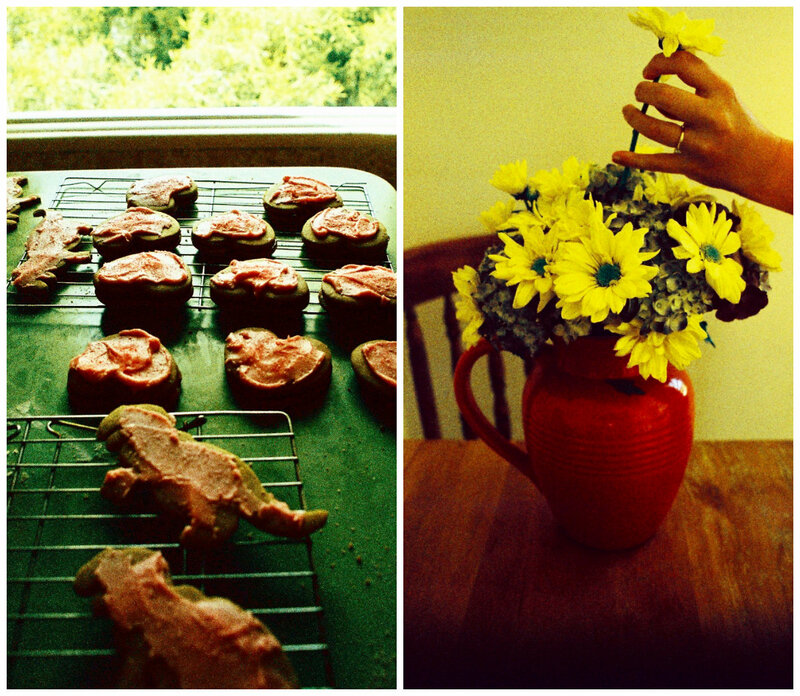 Our weekends are flowers and dinosaur cookies, gardens, and friendventures. Photos on X Pro Chrome film iso 200, cross processed.